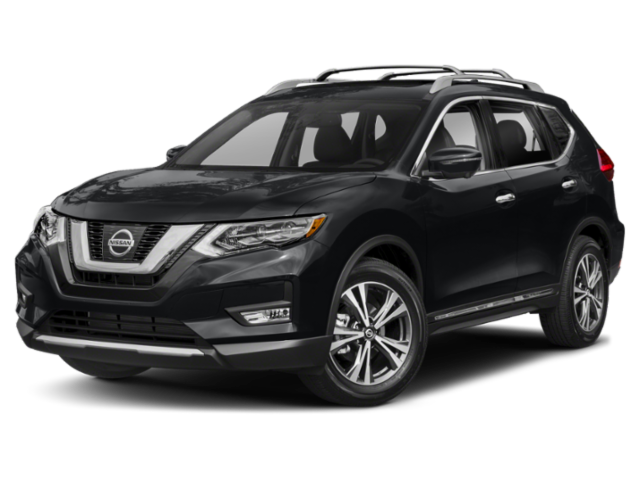 Trying to decide which Nissan SUV you should buy or lease? 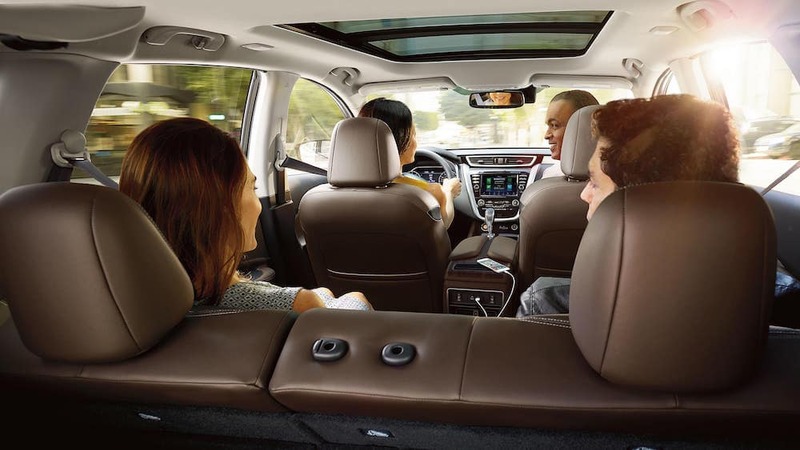 Both the 2019 Nissan Rogue and 2019 Nissan Murano are both five-seat vehicles that are well-suited for Naperville-area families. They come with efficient engines, spacious cabins, and plenty of cargo space. 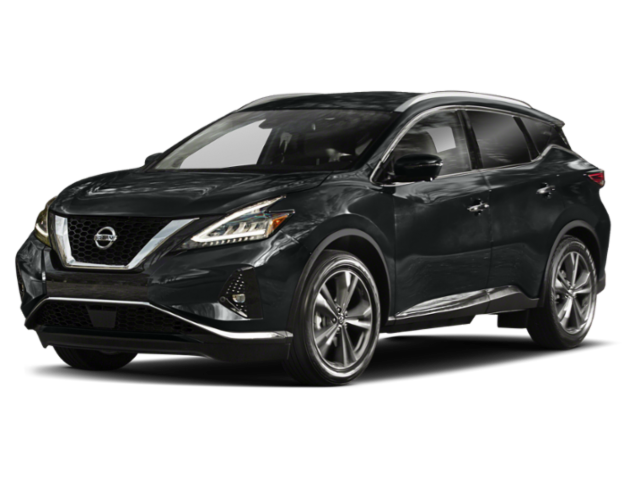 Take a look at this Nissan Rogue vs. Murano to help you determine which is the better fit for your crew. Transmission and Drivetrain: Both SUVs come standard with XTRONIC CVT® (continuously variable transmission) with Sport mode and front-wheel drive. Intelligent all-wheel drive is available for increased traction on the Woodridge roads. 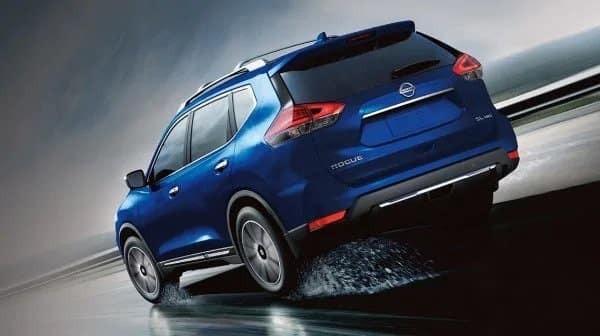 Now that you’ve read through this 2019 Nissan Murano vs. Nissan Rogue comparison, you can see why both SUVs are great choices for your family. If you’d prefer a more fuel-efficient option with greater cargo space, the 2019 Rogue is for you. 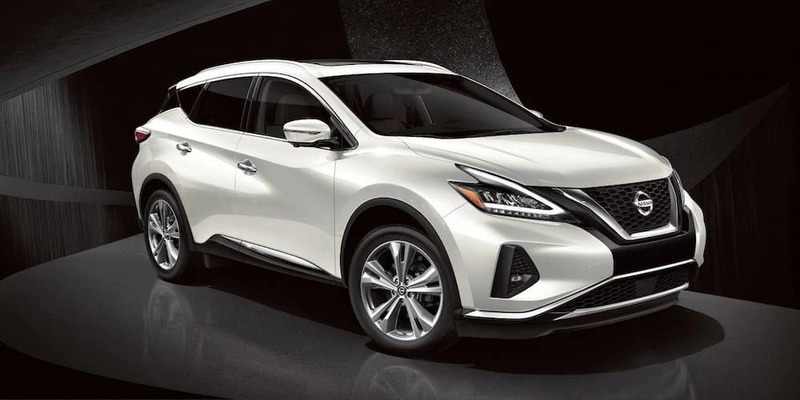 The 2019 Murano is the better choice for Countryside drivers who want more interior room and a more powerful engine. 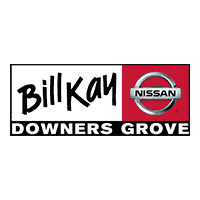 Contact us to learn more about our models, the Nissan Vehicle Purchase Program, or to compare the Rogue to the Toyota RAV4, then visit us in Downers Grove to take one or both of these Nissan SUVs for a test drive.